The future of your microwave is in your hands. Trust our West Vancouver microwave repair services to be sure your home appliance functions well and lasts long. Our Appliance Repair in West Vancouver, BC, responds in timely fashion and takes care of problems associated with all types of residential microwaves in British Columbia. 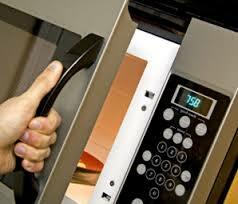 Count on our home microwave repair in West Vancouver. If you can’t turn on the appliance, the turntable doesn’t rotate, there are sparks in the microwave or there is any problem with the way it works or the buttons, speak to our technicians. When parts are damaged and burned, they are immediately replaced. The microwave repair technicians of our local team come equipped for the job and try to make the replacements and repairs in the first visit. We are experienced with all microwaves and have the skills to fix their problems right away. Problems are identified once troubleshooting is completed and our technicians will give you full account of their proceedings and cost of the microwave service before they carry on. 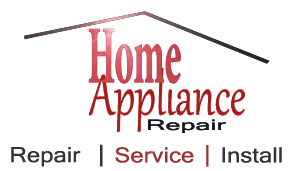 You can rely on us fixing your microwave and helping you in a timely manner. 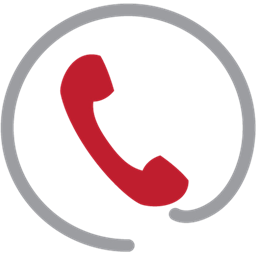 Call us for fast service in West Vancouver!